Hey guys, just wanted to let you know a couple of things. I will go to the Space Center in Houston with my wife and daughter. I'll be back Jan 24. Our daughter is fascinated by space science so it's her treat. I will not go to NAMM this year, because the Houston trip will be enough time away. I really hope you are into jazz, because I have started planning a deep study of "jazz blues". It's in my opinion the first style to get into, for those want to go from learning blues to jazz. 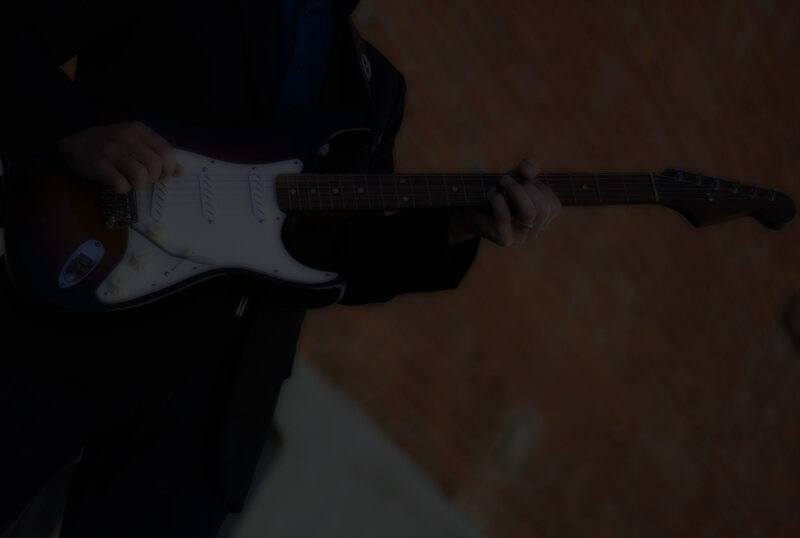 It's close to "regular blues", but there will be a lot more chords to know, as well as modes and scales. So, as soon as I can, I will start putting video lessons for Jazz Blues! It will be several videos, but hopefully I can get the first one or two out before we hit February. Hope you have a great trip and a safe return. While you are down there in TX ,see if you can straighten out that Jiving character that lives somewhere down that way! Bon Voyage, to Infinity and Beyond! Hope you all have a great time. And looking forward to the Jazz Blues materials, RR- thanks for always expanding the skills and knowledge at the MGA.